We had a conversation recently with a dad who used a Reading Incentive Kit™ as he read Ready Freddy! Camping Catastrophe! by Abby Klein to his four-year-old son. Because of other commitments, they missed reading together one night. The son was upset and insisted they read together the next morning before they had breakfast. When they reached the end of the story the son was craving more. 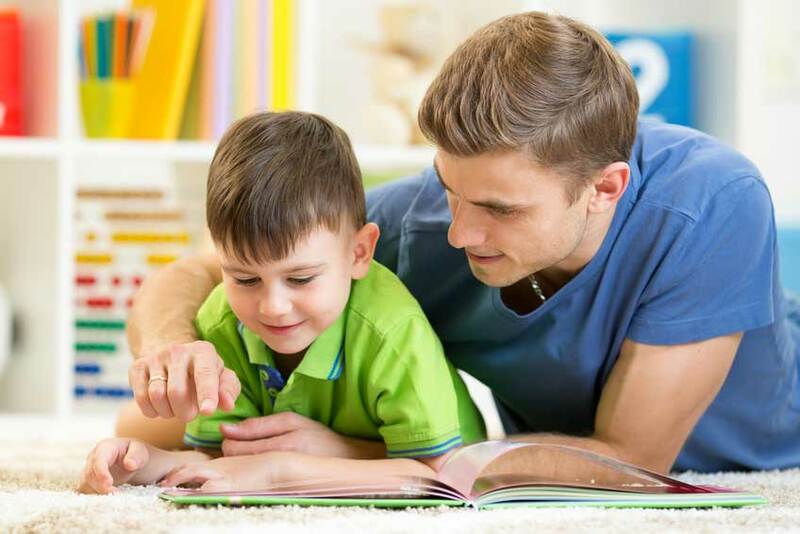 The incentives were compelling and motivating, but the part of this dad’s story that thrilled us was that it was the reading experience the child most wanted to continue. Reading with dad was the biggest reward. Opening the RIK packages along the way, discussing the think pieces and making connections to the story with the RIK “prizes” enhanced the reading experience, but the RIK packages are like the voices of the cheering crowd that motivate, encourage and inspire as this boy begins his journey down the satisfying lifetime path of reading. Keep reading, Bradley! We are behind you all the way.